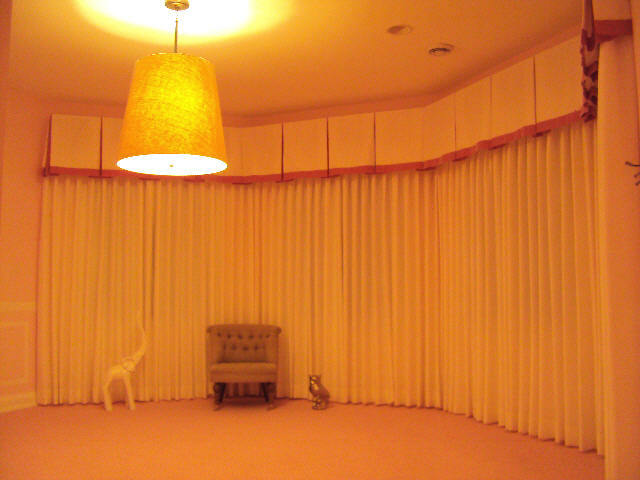 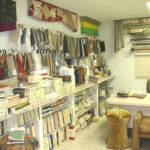 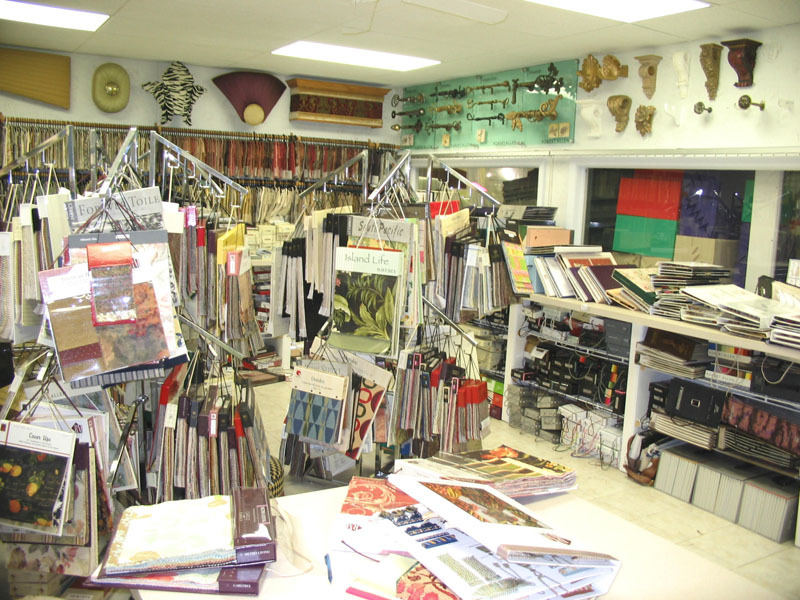 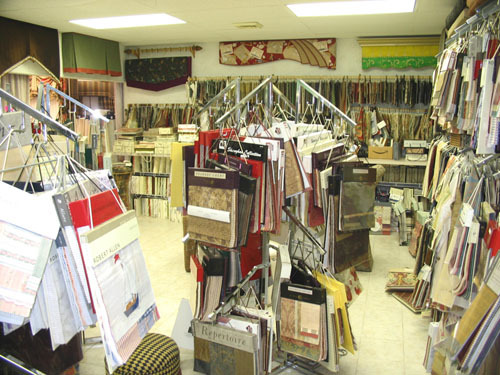 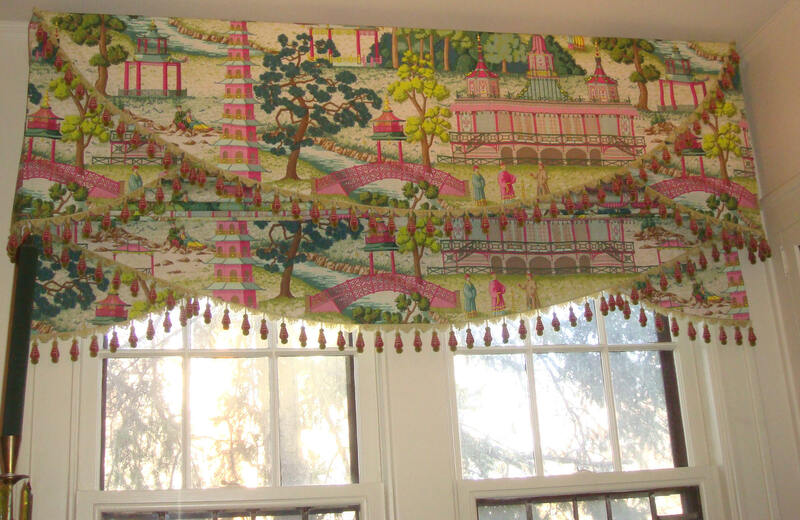 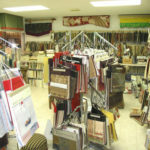 Get your window treatments done! 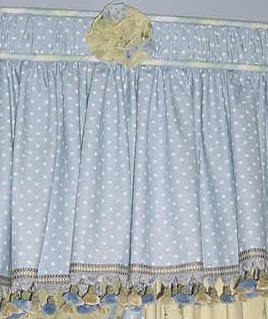 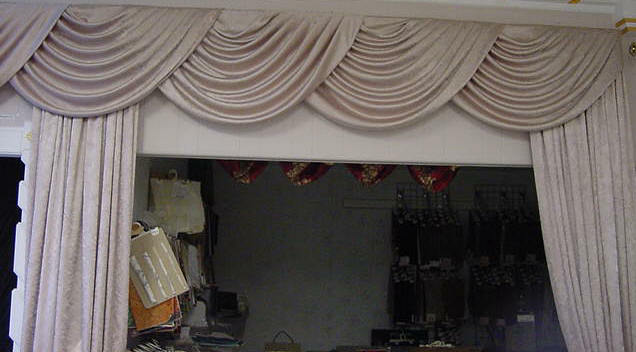 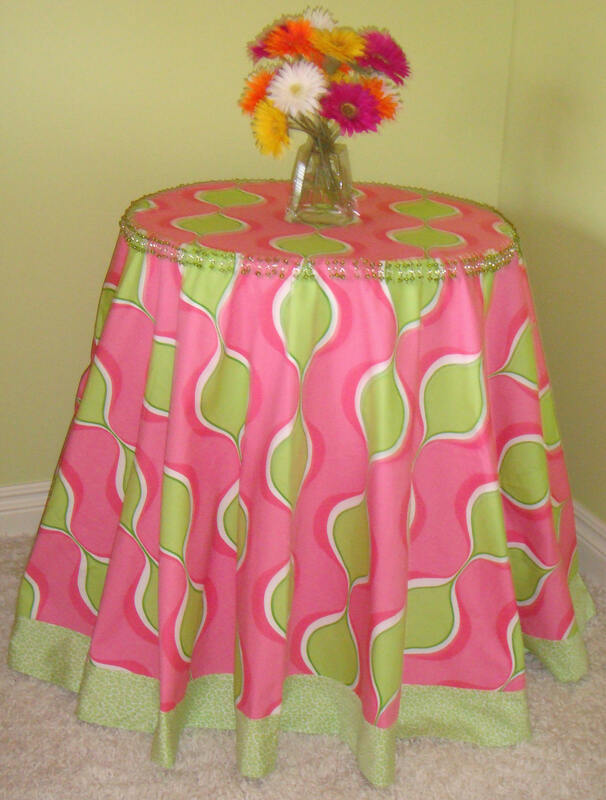 We do excellent drapery treatments. 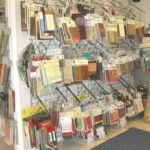 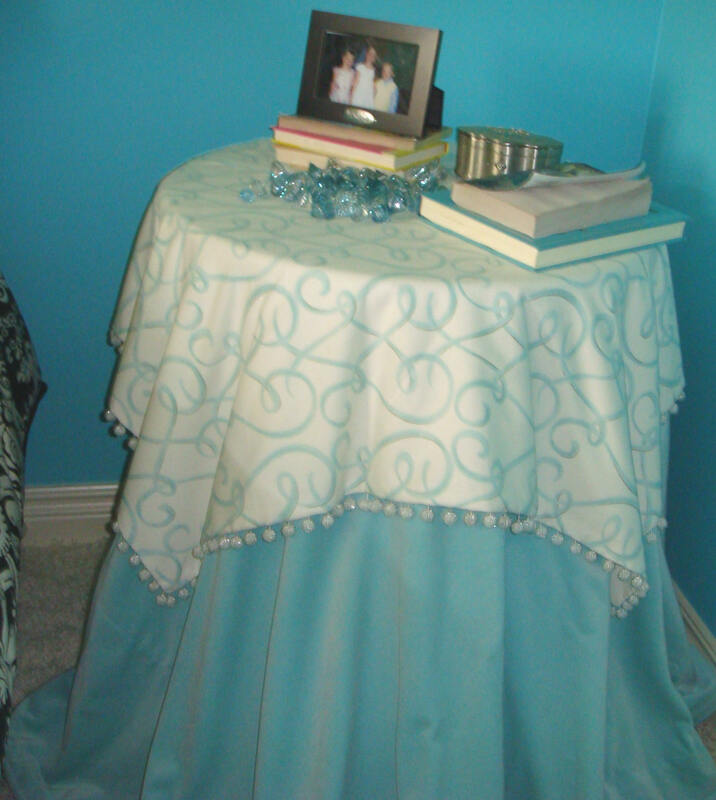 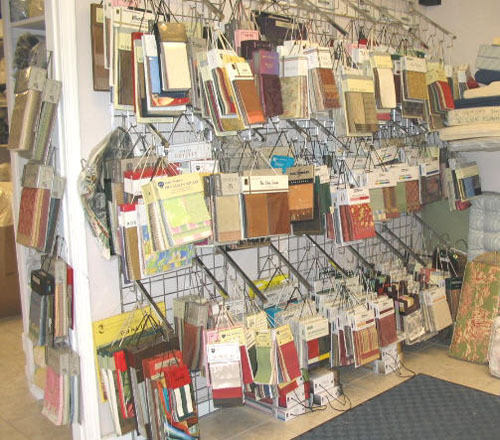 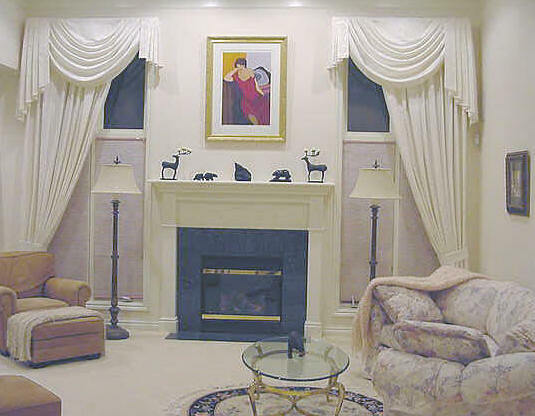 We can successfully combine styles to re-create your room. 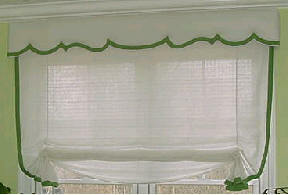 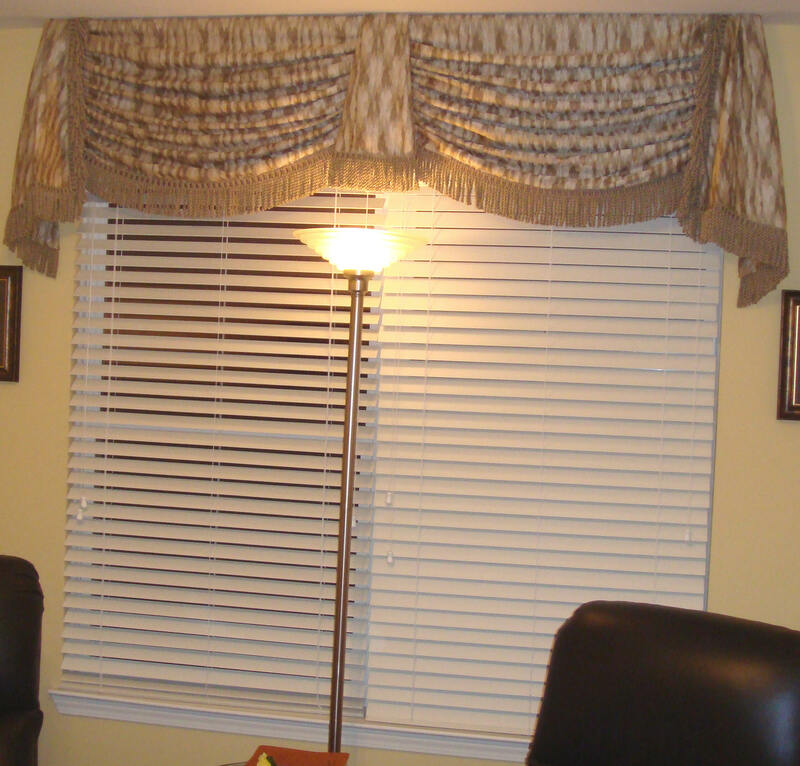 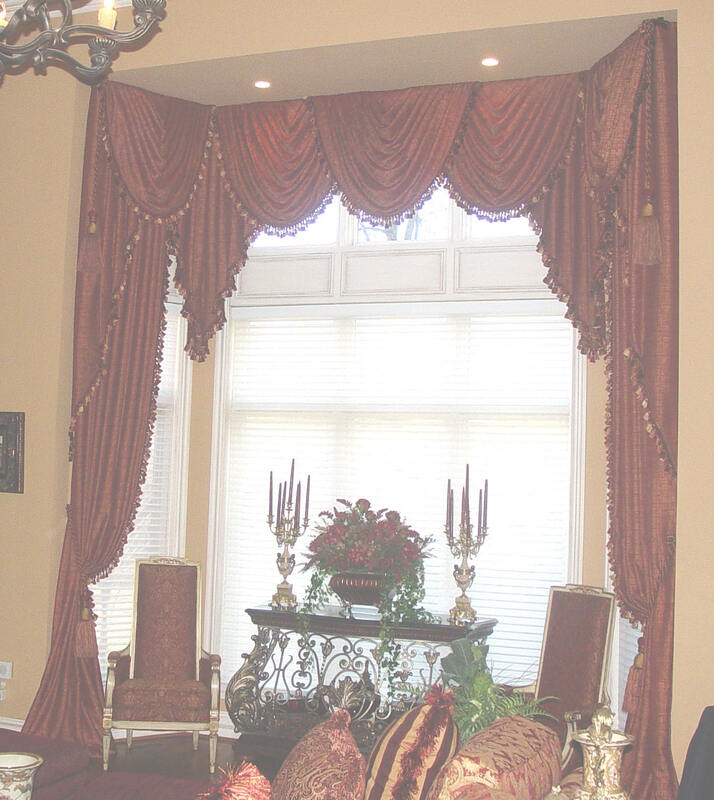 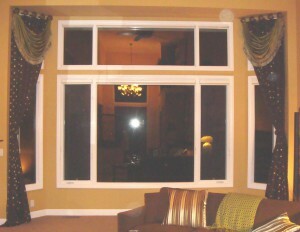 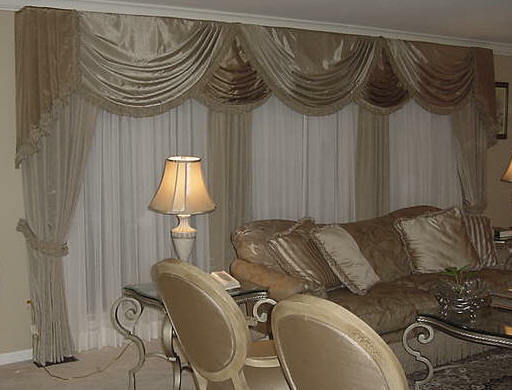 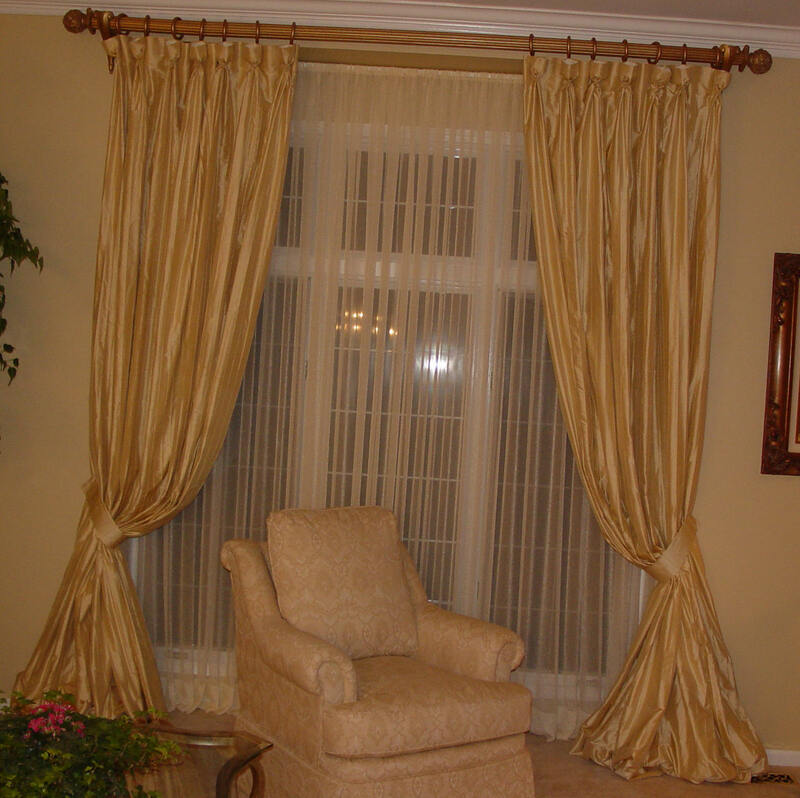 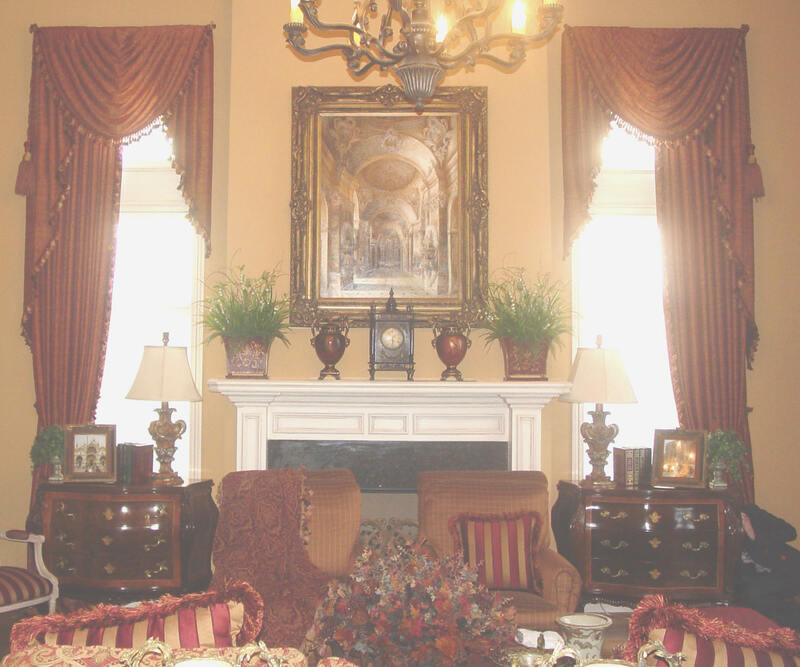 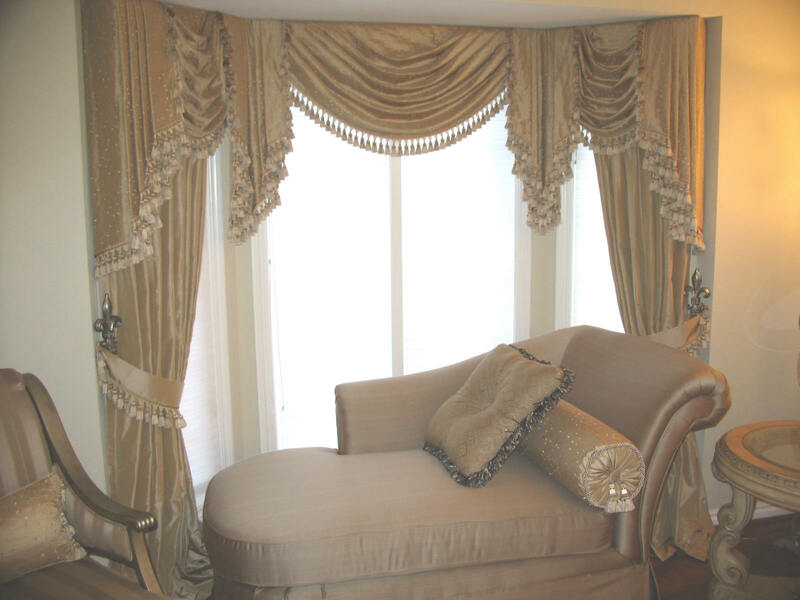 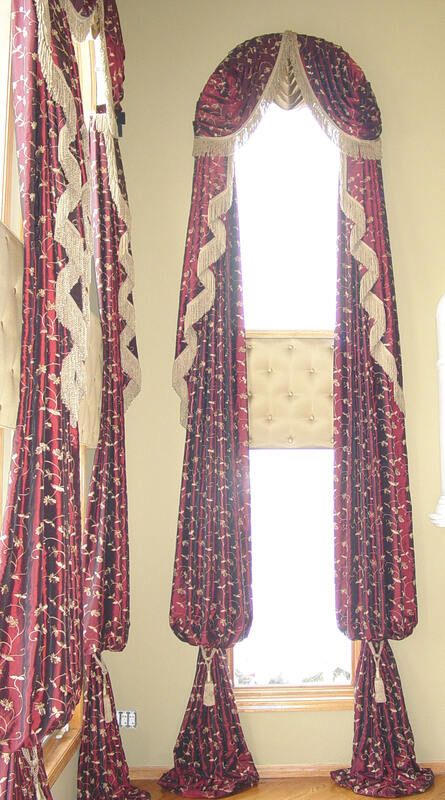 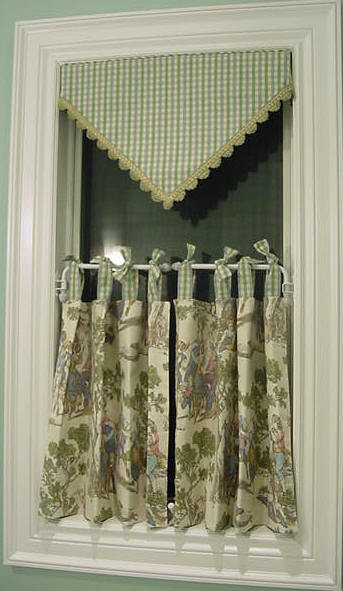 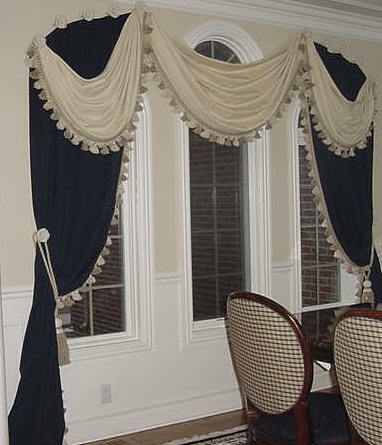 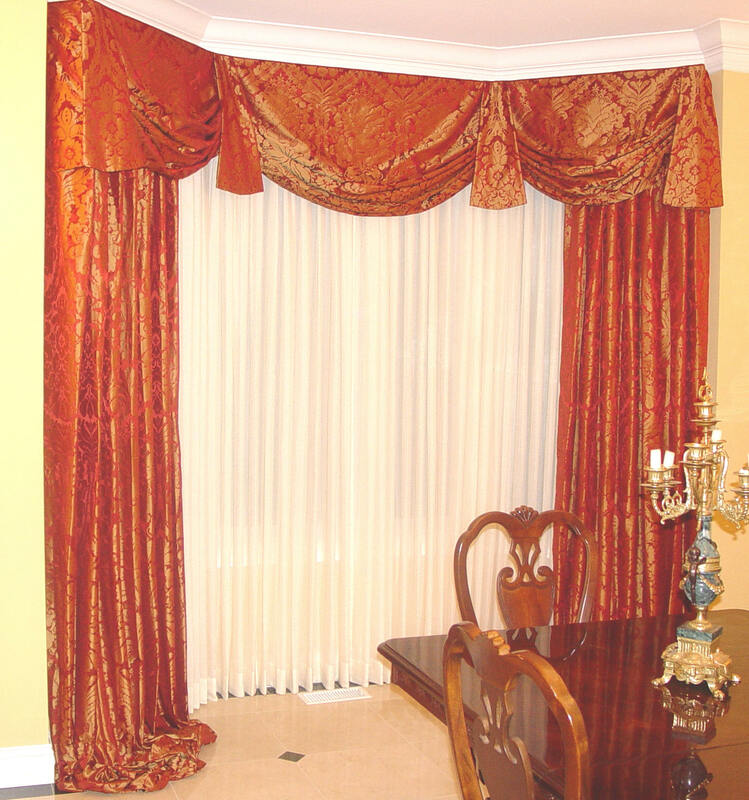 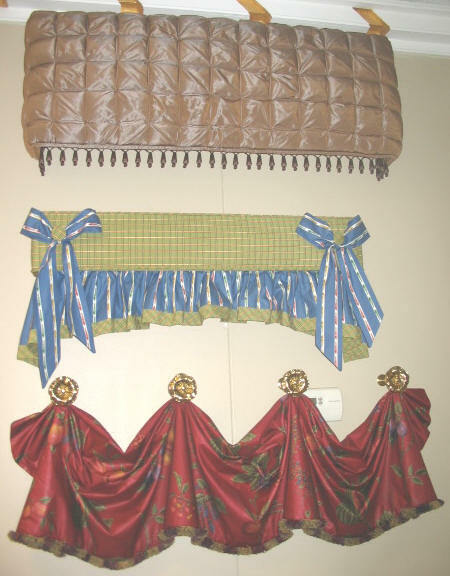 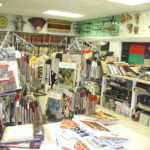 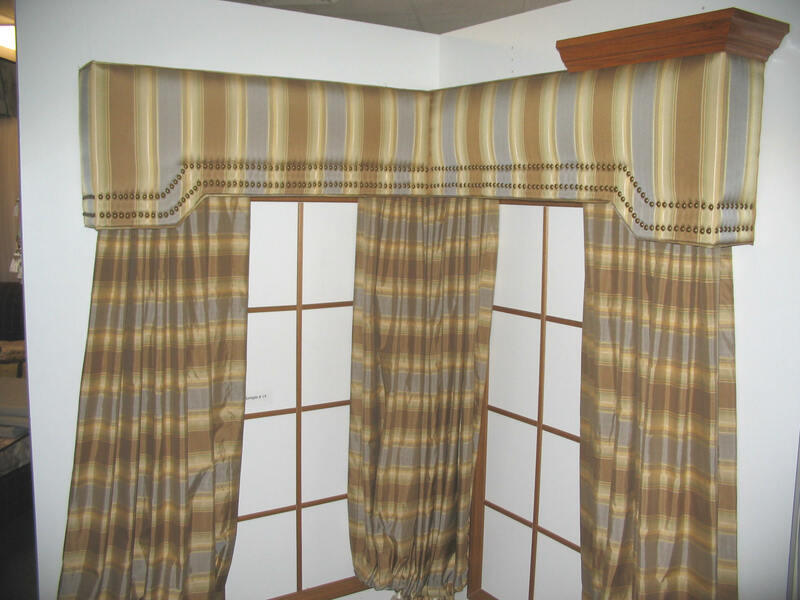 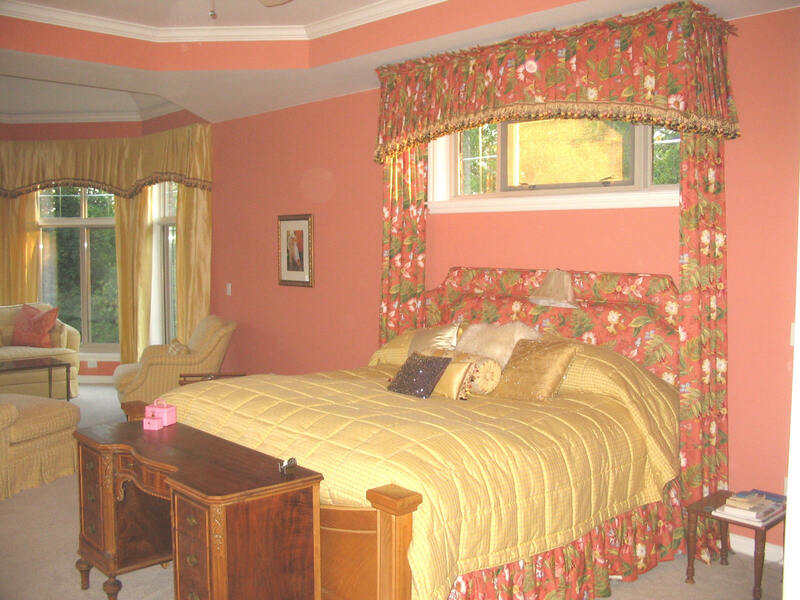 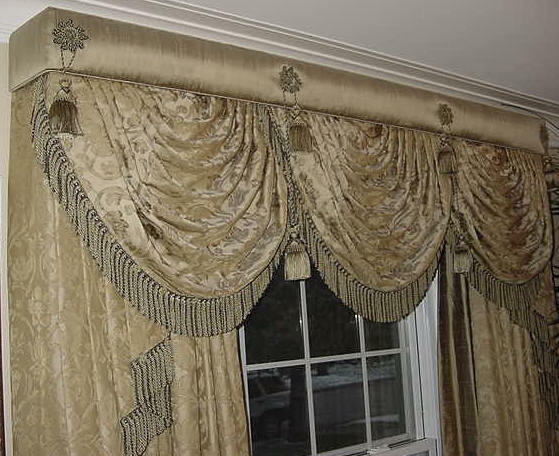 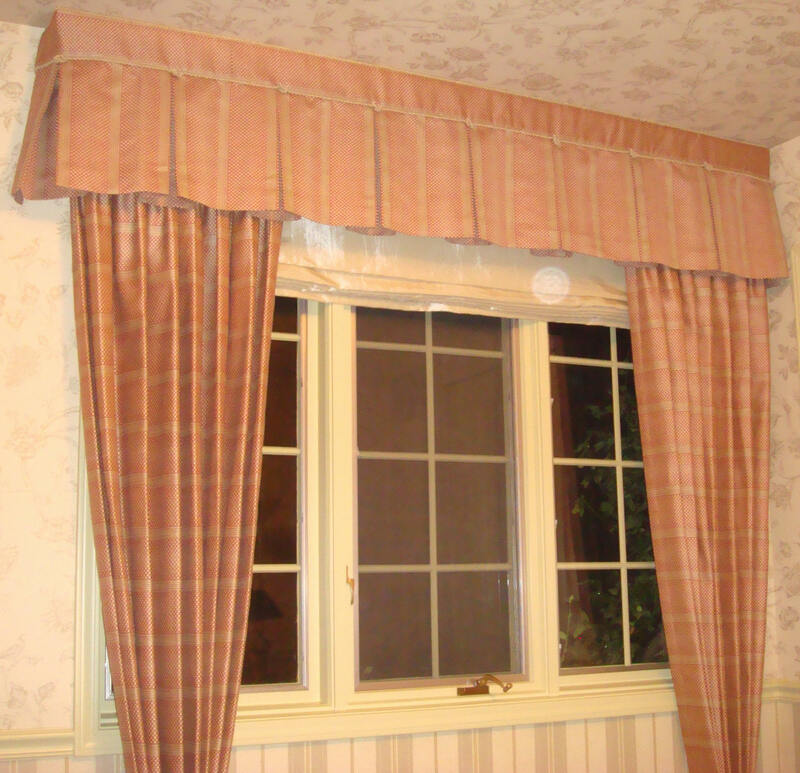 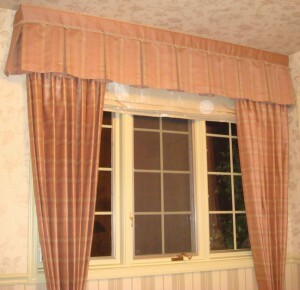 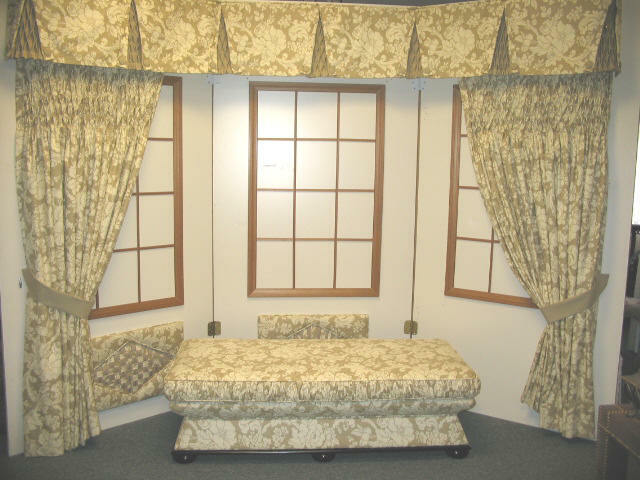 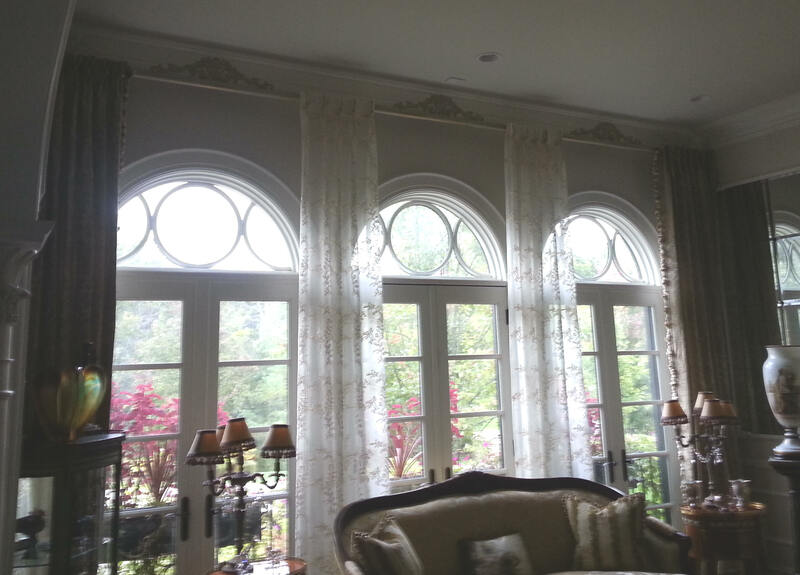 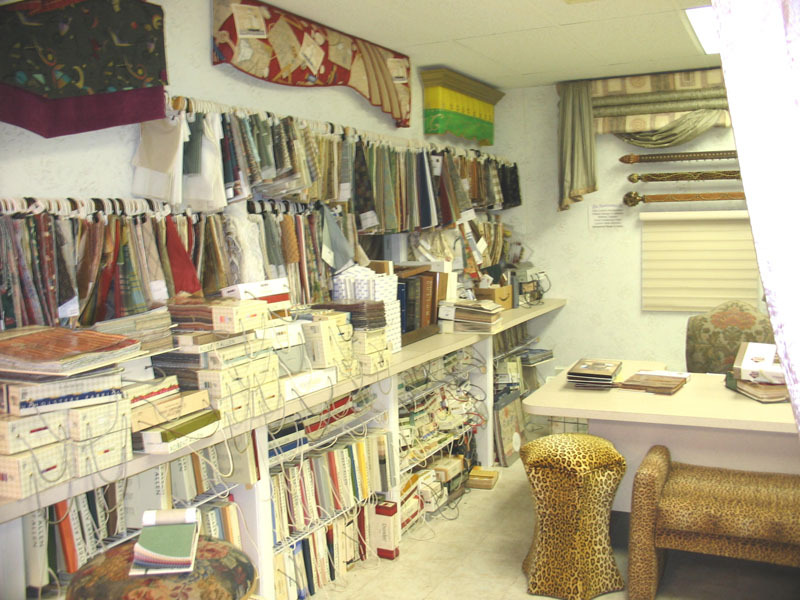 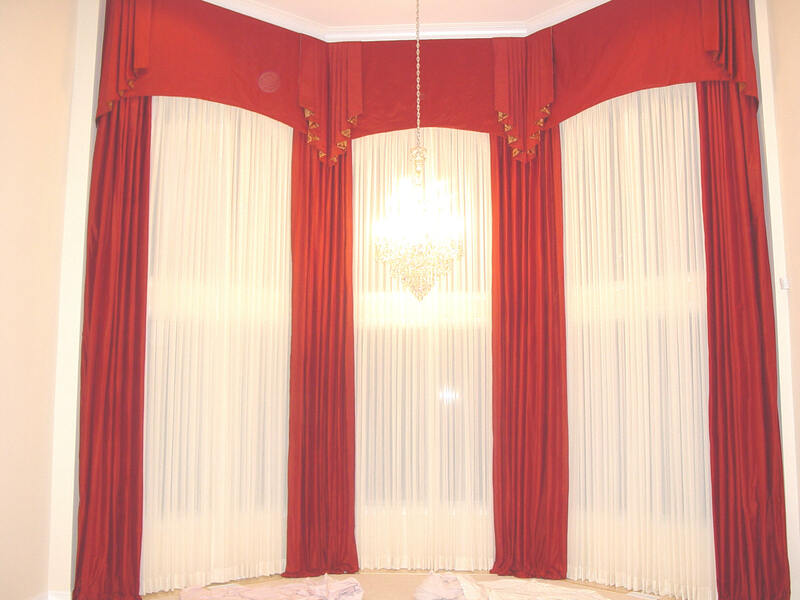 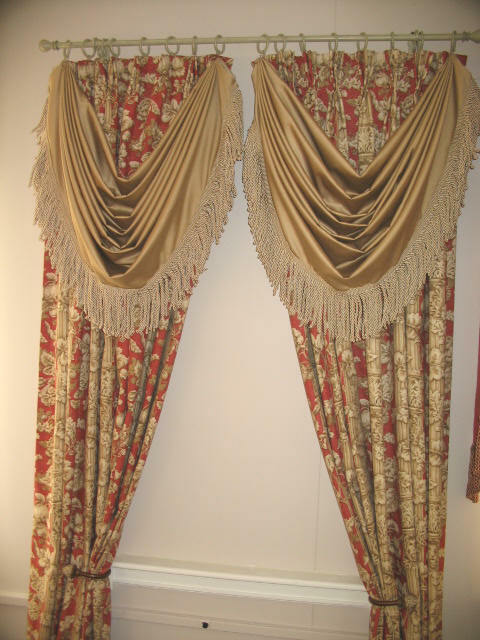 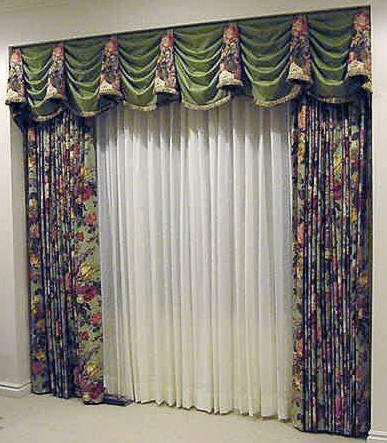 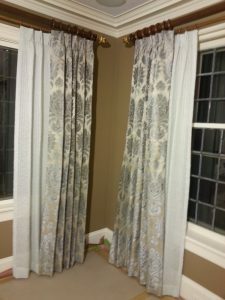 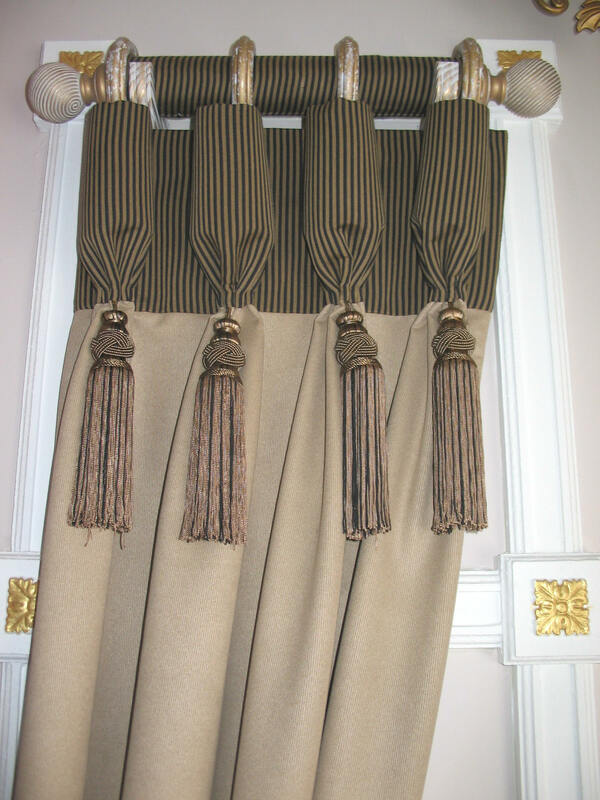 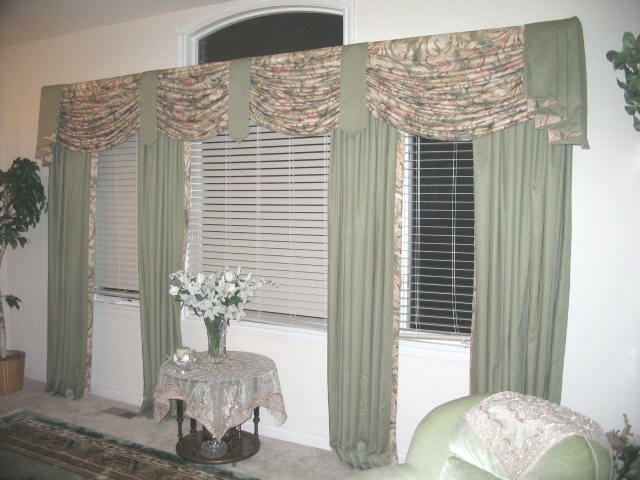 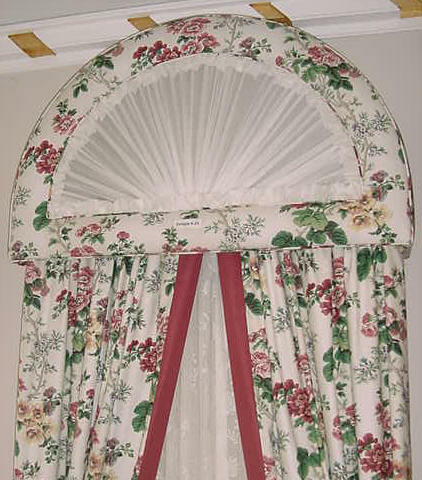 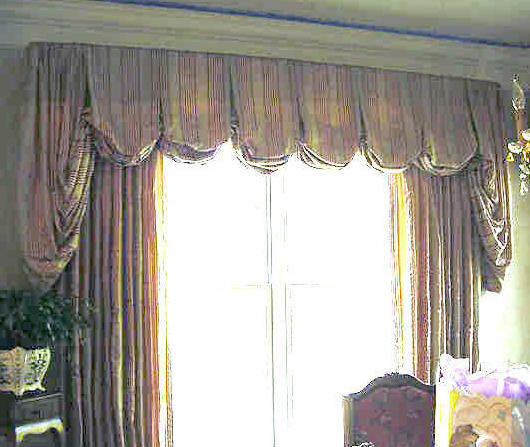 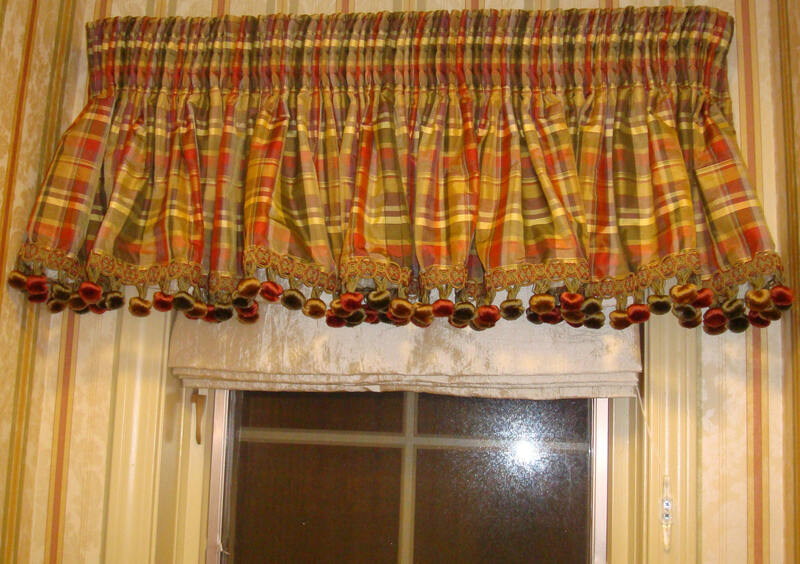 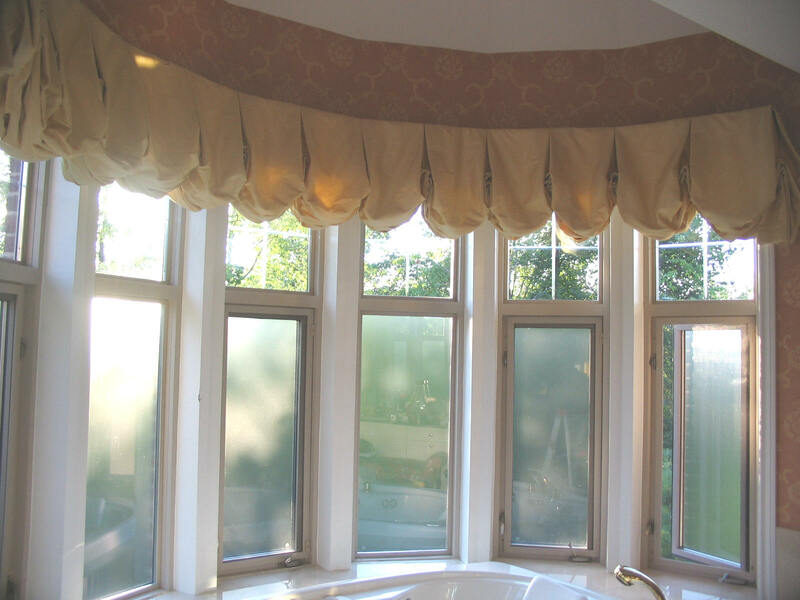 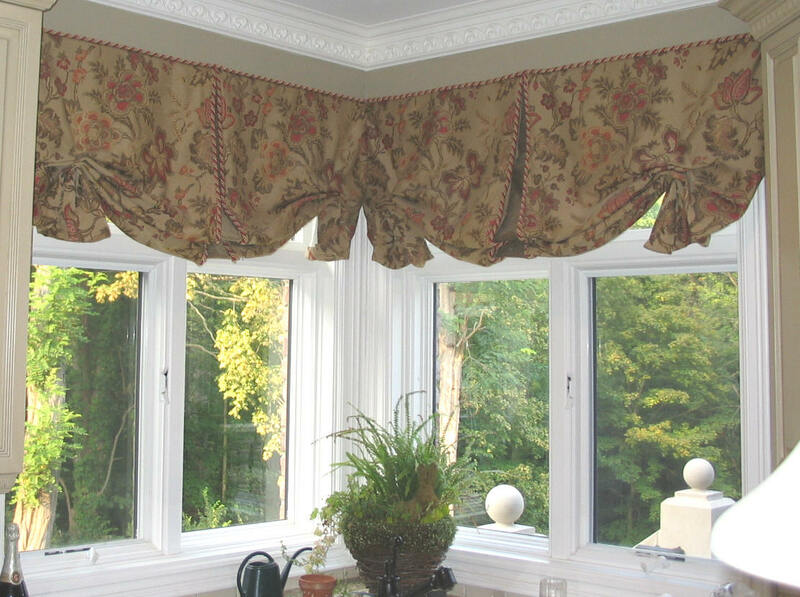 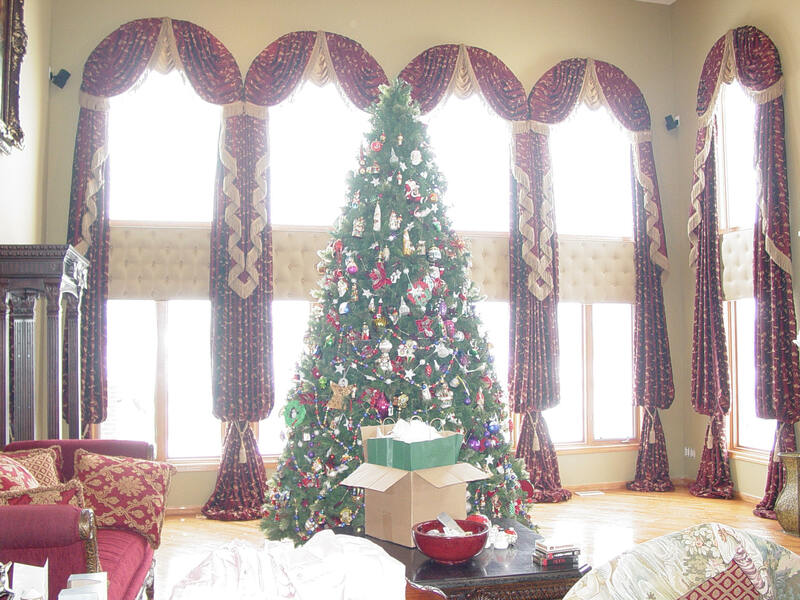 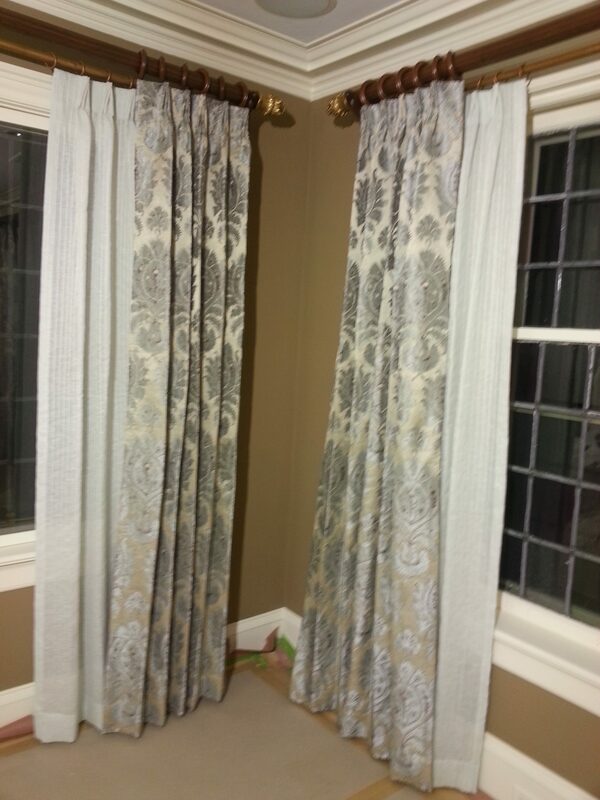 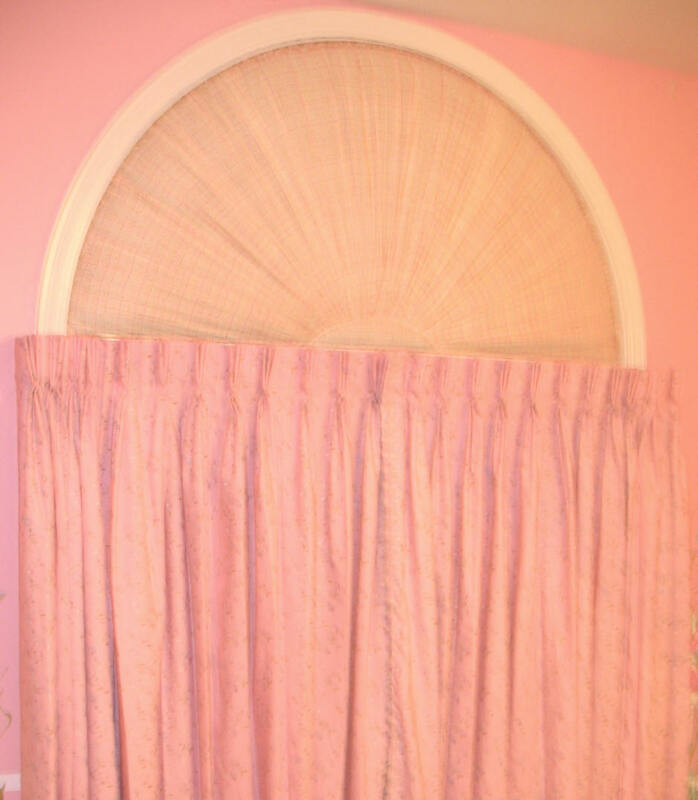 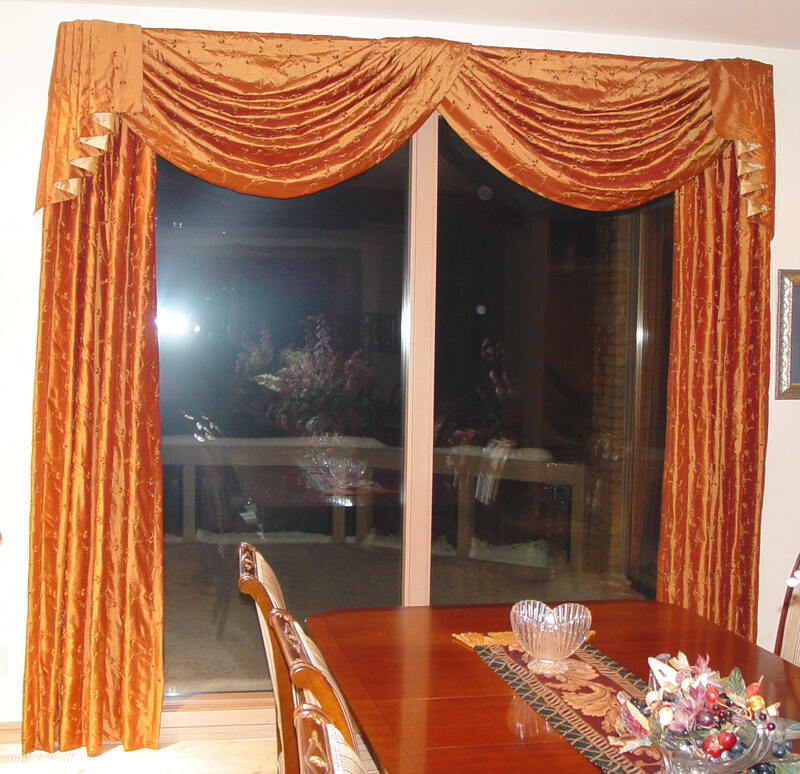 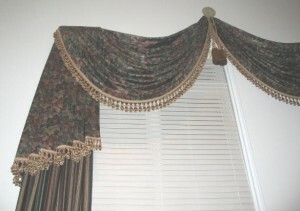 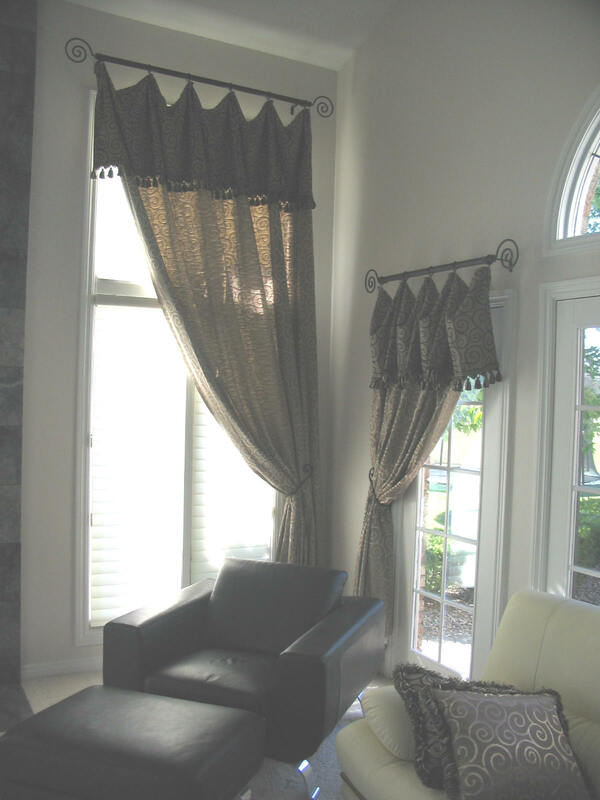 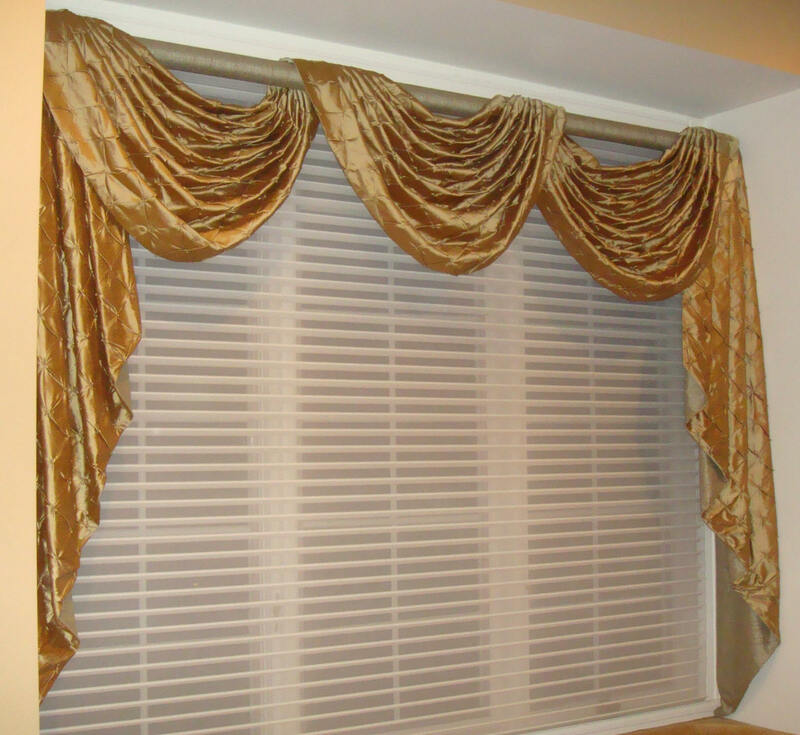 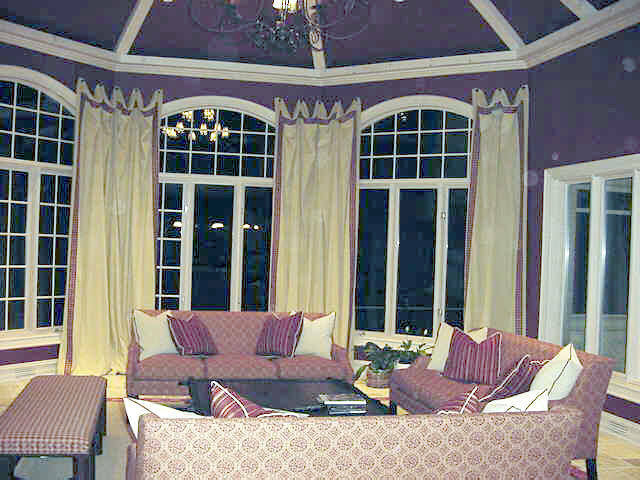 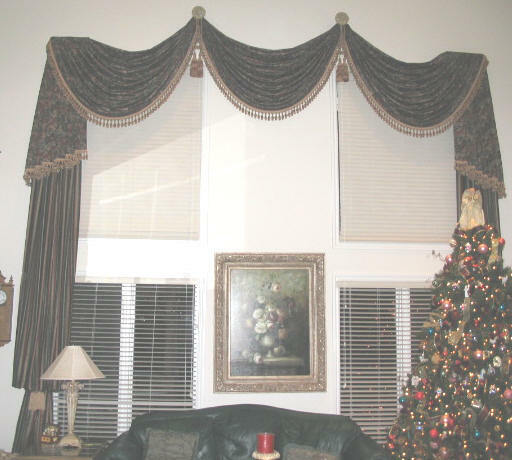 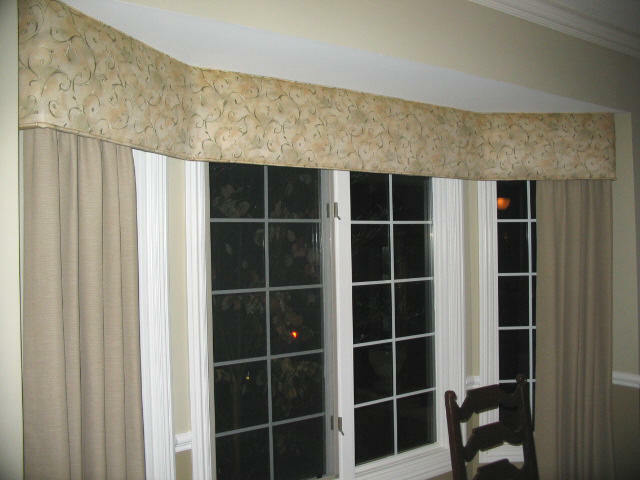 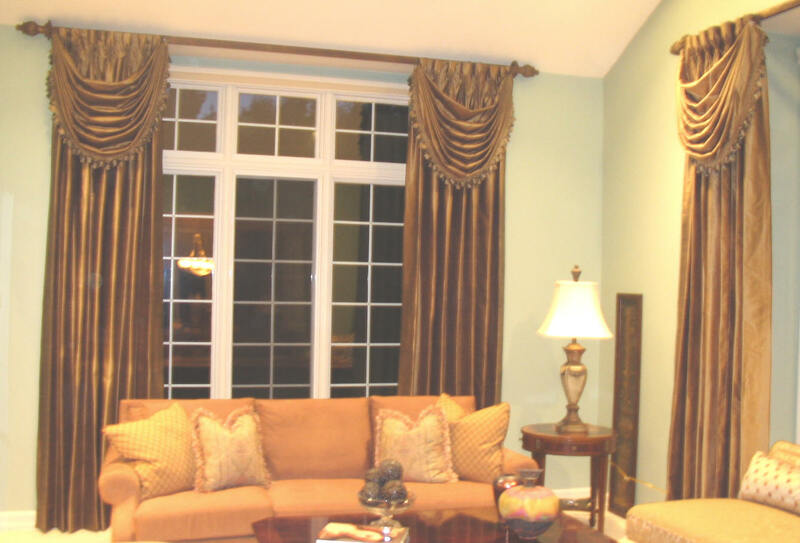 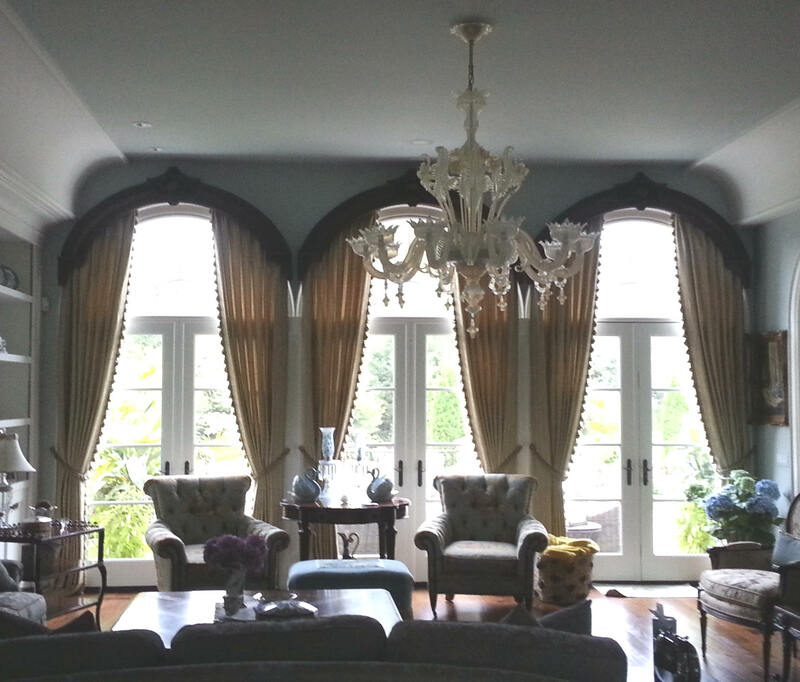 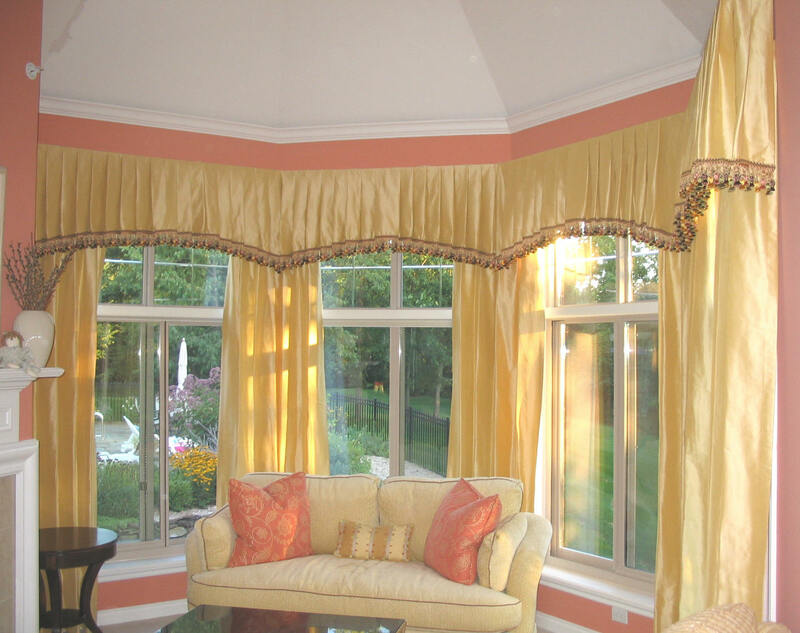 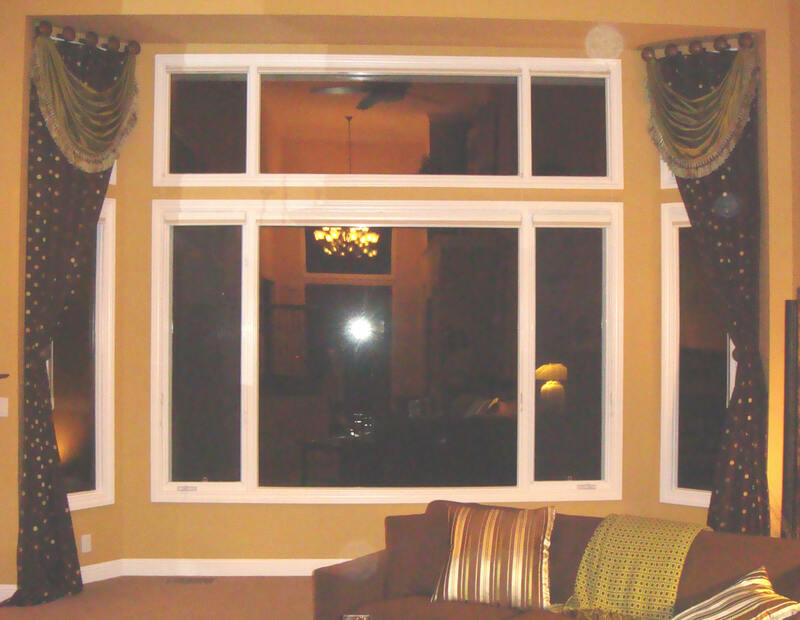 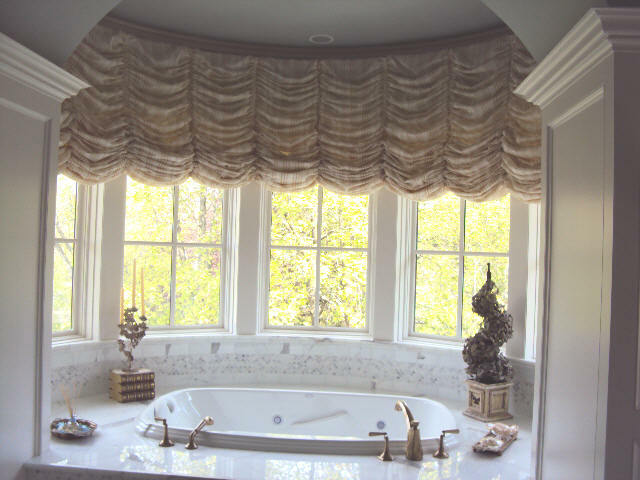 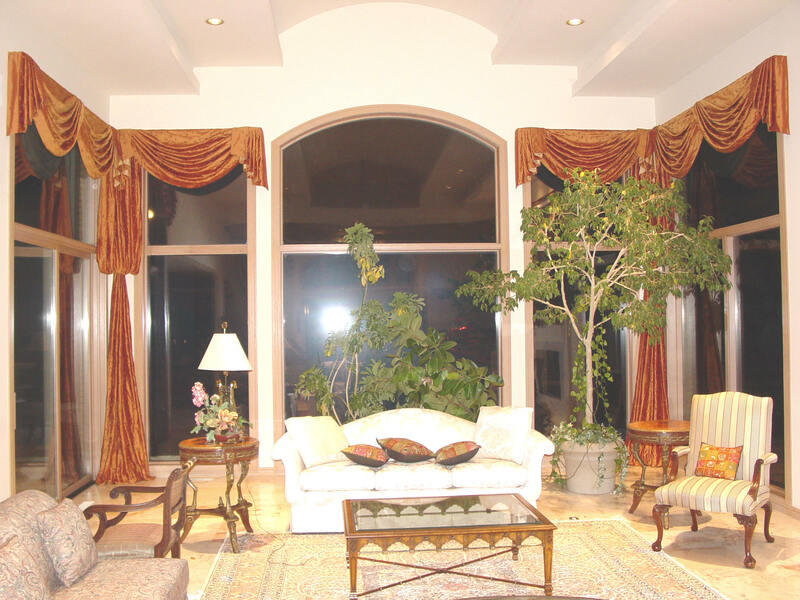 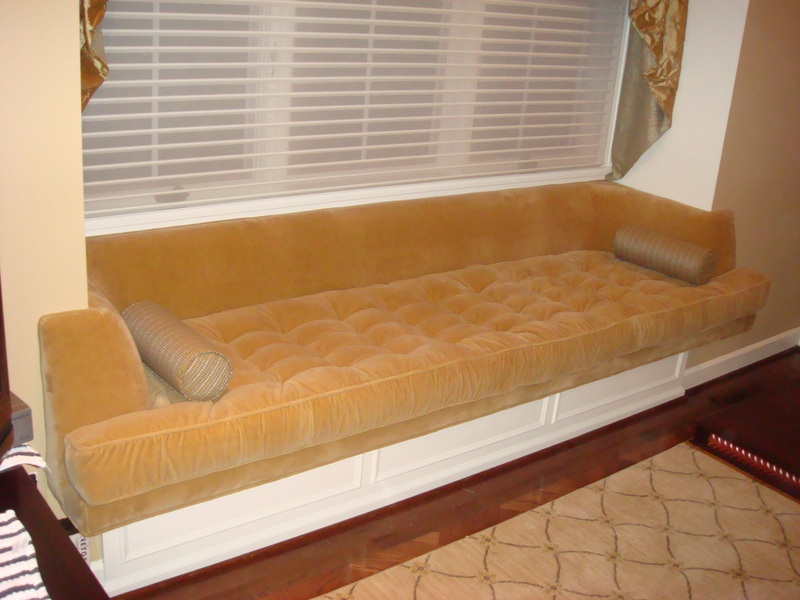 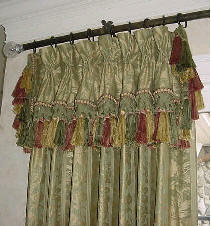 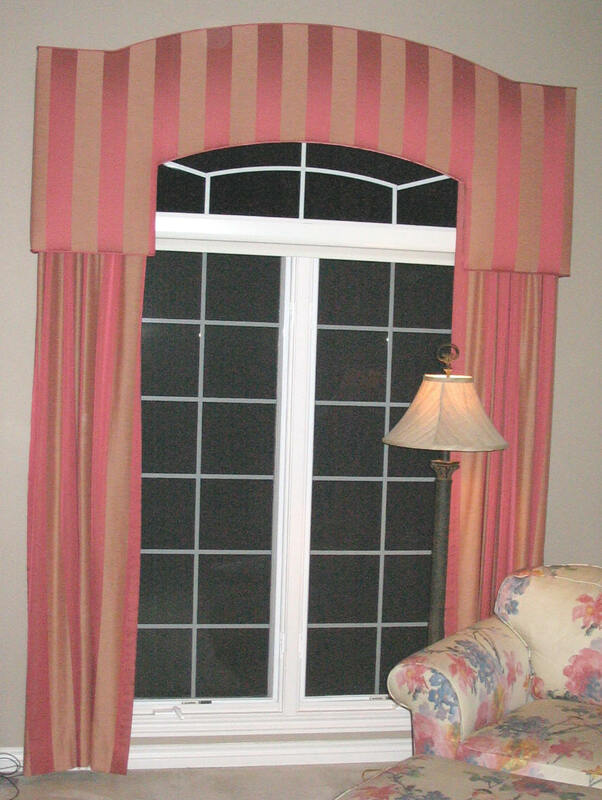 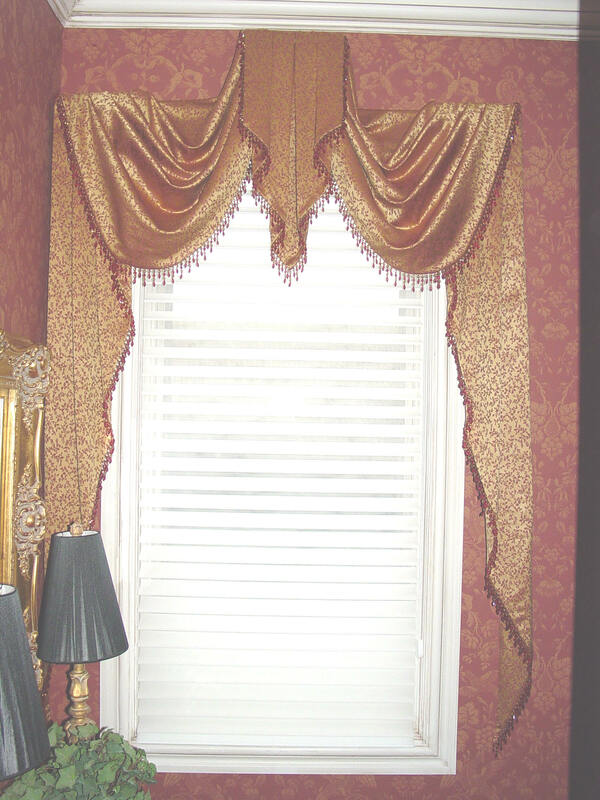 You can also design your own window treatment, and we will be happy to custom make your designs. 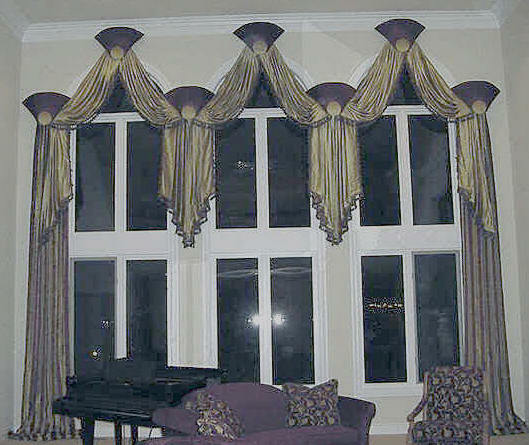 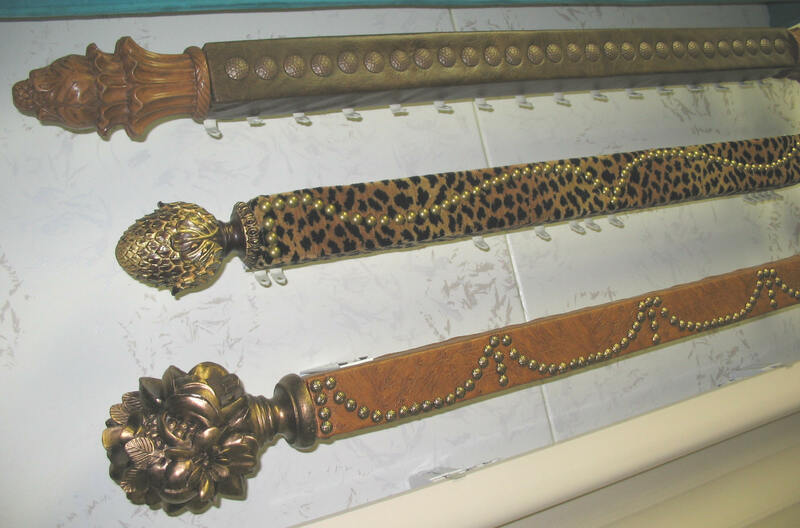 Below we have put together just some of the designs that we can custom make.